heard of is Hole City, an unlikely place built in the middle of the desert. Comes with audiobook version in CD. Buy yours HERE. 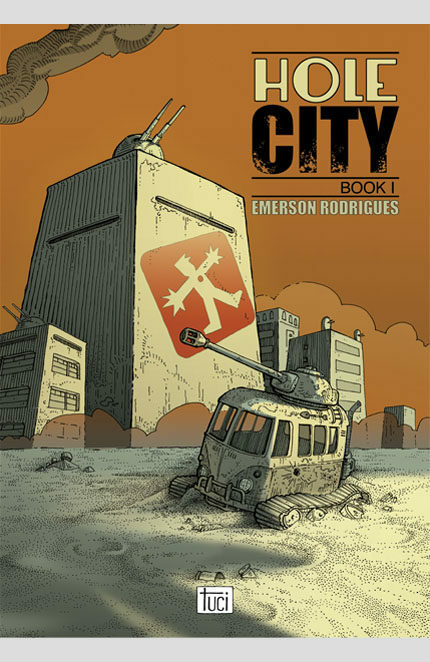 Also available in Portuguese – Cidade Buraco: Livro 1.